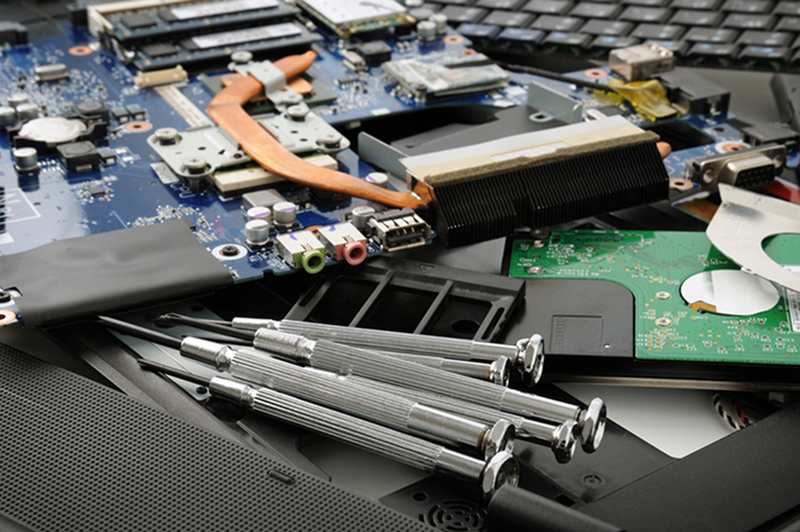 Are you searching for reasonably-priced mac repair services in Corbin, KY? Are you a resident of Corbin, KY who'd love a chance to obtain top-quality mac repair services for your computer? Well, here's your golden opportunity! Welcome to The Tech Guys Corbin where we specialize in offering personalized mac repair services in a timely, professional and cost-effective manner. Our award-winning services have earned us a place among the best mac repair service providers in Corbin, KY, and other surrounding areas. Our highly skilled and knowledgeable technicians are fully certified to repair mac computers, hence you'll never have to worry about any damage coming to your computer while it is in our possession. We always strive to involve the client during the whole process, thereby giving you an opportunity to decide on the most suitable repair option which suits your personal budget and needs. Here at The Tech Guys Corbin, we know how disappointing it is to waste your valuable time and money on unqualified technicians who will damage your computer and return it to you even worse than it was before. It is for this reason that we continuously strive to save you both time and money by offering fast diagnostics, efficient repairs and excellent customer service. We promise to do everything in our power to ensure that you walk out of our repair center with a fully functional computer. Regardless of whether you may need screen repair or virus removal, The Tech Guys Corbin is here to help. Would you like to schedule an appointment with one of our top-notch technicians? Are you interested in gaining more information about us? Don't hesitate to call us immediately or you could stop by our offices today. For more details about the services available, go to www.thetechguyscorbin.com. It's ok, we can fix it; come and let's prove it to you.